We work with a CWMU that has over 10 ranches that range in size from 4,000-20,000 acres! These ranches are involved with the CWMU (Cooperative Wildlife Management Unit). 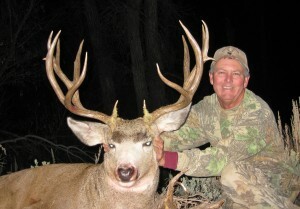 The CWMU’s provide quality hunting for quality bucks! 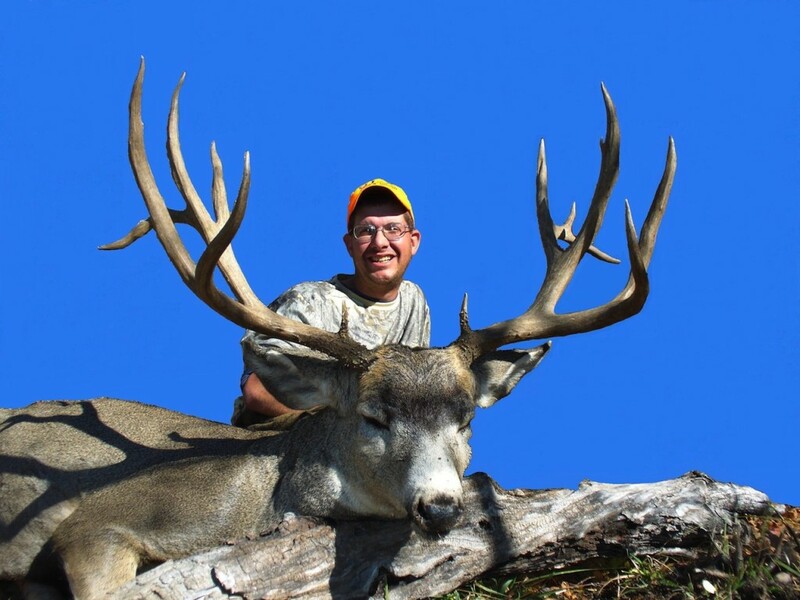 The hunts are totally guided and provide our hunters with fantastic opportunities to hunt huge bucks outside of the general season and during the “Rut”. Bucks usually range in the 155-200 B&C range. Our ranches vary in size from 4,000-22,000 acres. Accommodations vary by location but are always included as is your meals and transportation once at the ranch. There is no draw so these tags are first come, first served and go quickly. If you would like to spoil yourself, give us a call and set up one of these fantastic hunts!